We are growing, and looking for others who are ready to grow along with us! 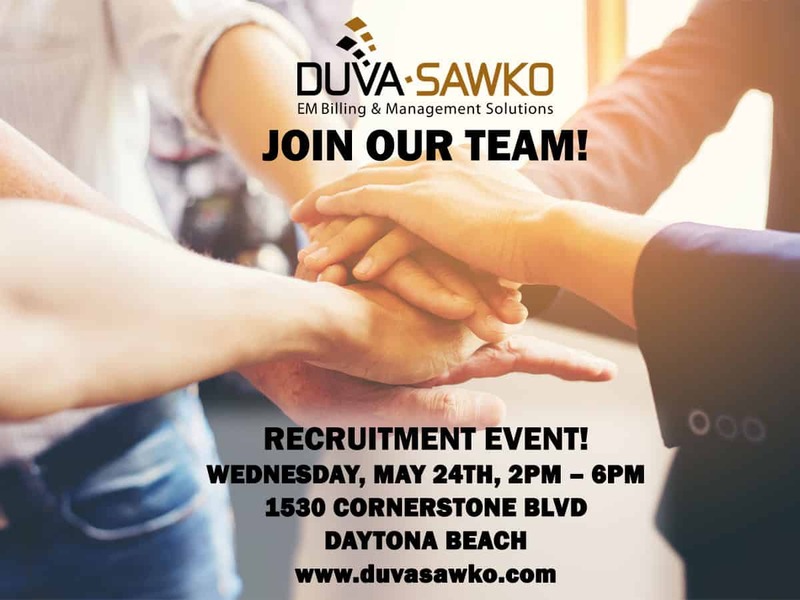 On Wednesday, May 24th from 2pm – 6pm, we will be hosting a RECRUITMENT EVENT at 1530 Cornerstone Blvd, Daytona Beach, at the corner of Williamson and LPGA Blvd (near the Tanger Outlet Mall). 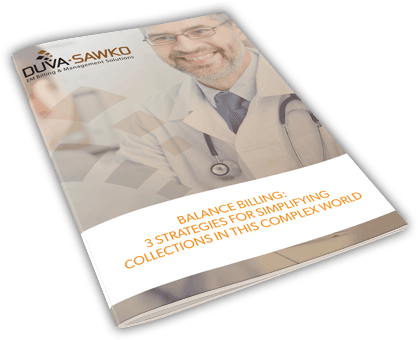 We are looking for Medical Billers, Billing Supervisors, Insurance Recovery, Claims Research, and Account Managers! If you have a medical background, customer service experience, or supervisory experience, please come see us! Dress for success and bring your resume and/or our application found on our website at https://www.duvasawko.com/dscareers/.